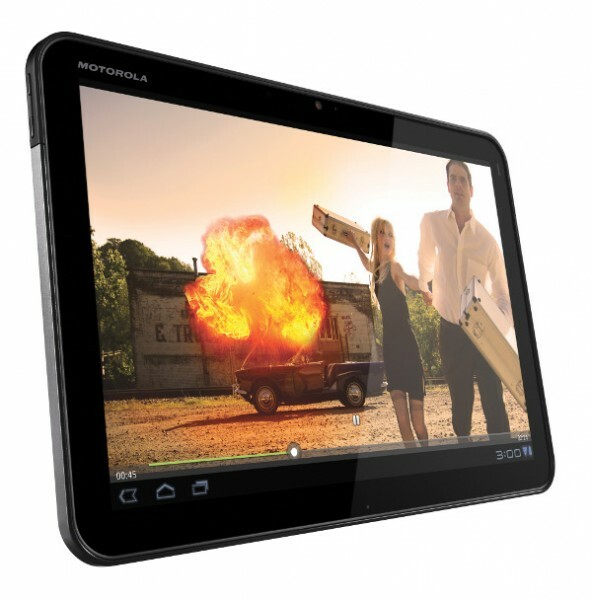 The rollout of Android 3.1 for the Verizon Motorola XOOM is already underway (download), but many of the WiFi-only XOOM owners in the building were wondering when they would see some love. According to Moto, it should be ready in the “next several weeks” which as I’m sure you are aware, is not all that specific. But hey, at least they addressed it immediately, right? Press note about the 3.1 update. Motorola XOOM with Wi-Fi tablets and other variants of Motorola XOOM will receive the update within the next several weeks. If users have questions or need support, they can visitwww.motorola.com/myxoom or www.motorola.com/support, or get help from other owners on our online community at https://supportforums.motorola.com.